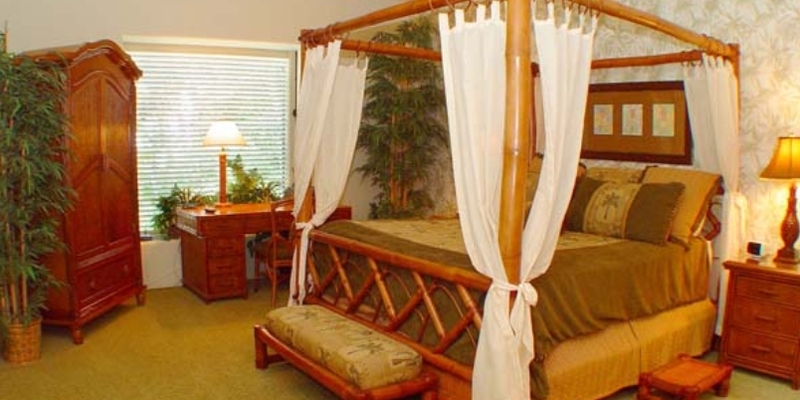 House of the Waterfalls or Wailele Hale in Hawaiian can accommodate up to 6 guests. Function and design meld to create this distinctive Kapalua home with pool, waterfalls and Jacuzzi -- all saline filtered NO chlorine smell -- the water is soft and inviting! 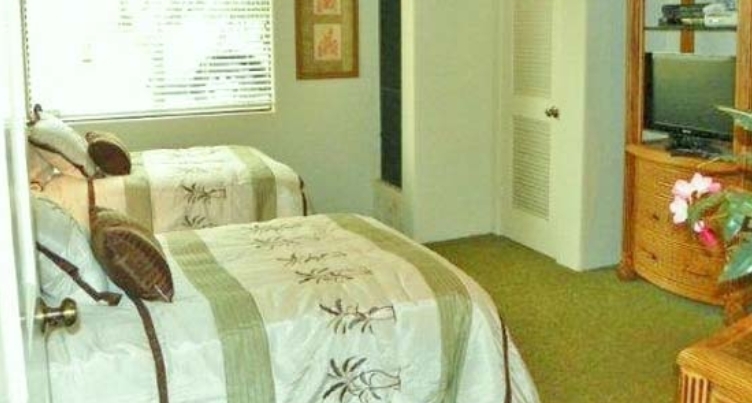 Main home has 2 Bedrooms, each with private bath, sleeps 4. Detached cottage has 1 Bedroom, 1 Bath, and Queen sleeper sofa, sleeps 4. Home can be rented separately or with cottage. Situated for perfect indoor/outdoor use the pool and spa area has glass doors that slide away, opening your sanctuary to ocean breezes. 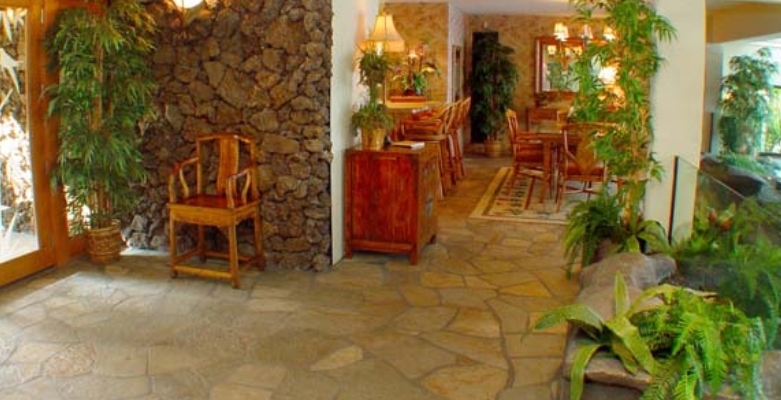 The vista is a breathtaking panoramic view of sister islands, Lanai and Molokai. 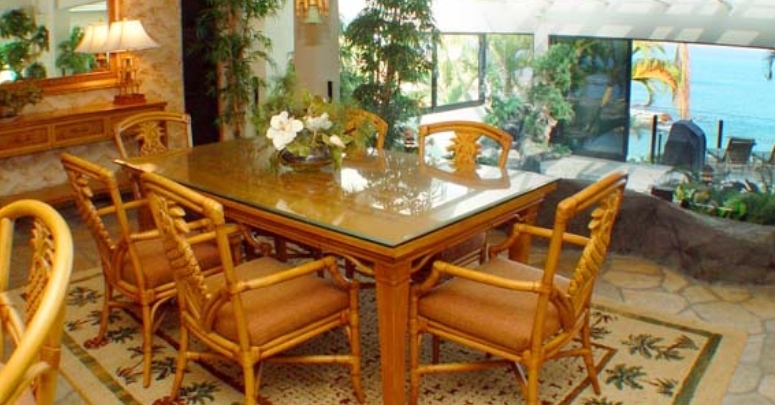 Extensive remodel incorporates richly designed furnishings in tropical motif. Ocean view from virtually every room. 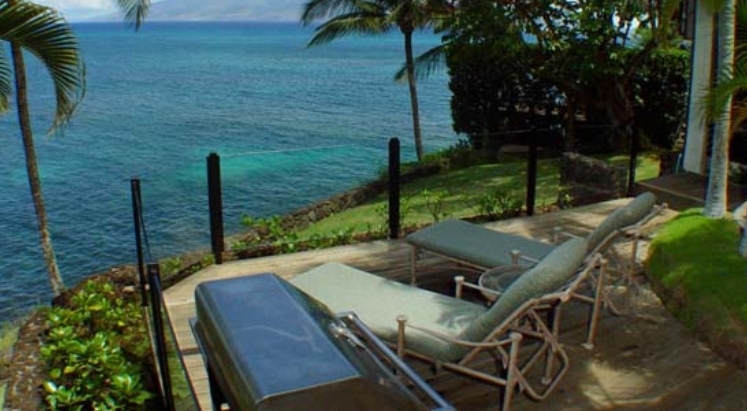 Lounge on your deck while watching for turtles or whales in season. Sunsets are simply extraordinary. 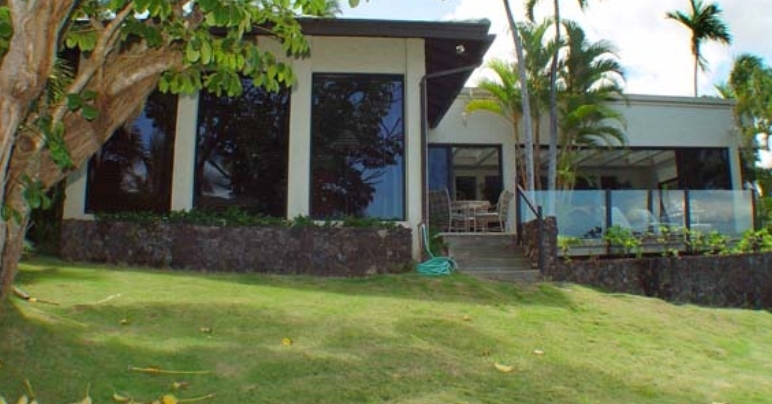 Come to Maui and enjoy your own private piece of paradise!! Hotels and condos are crowded, you share a pool and all the amenities. 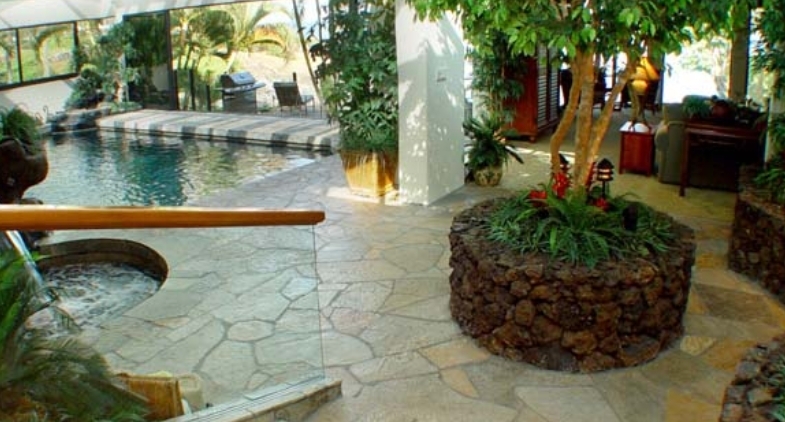 Wailele Hale offers privacy and retreat from noise, stress and schedule. Truly a 'get away from it all' holiday awaits you!